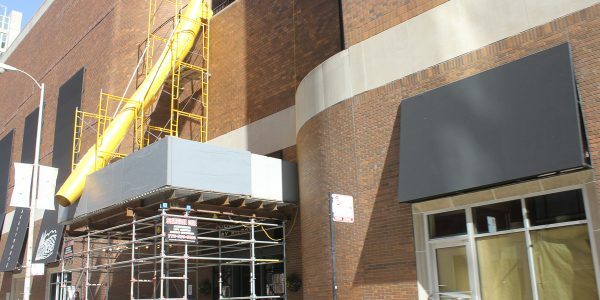 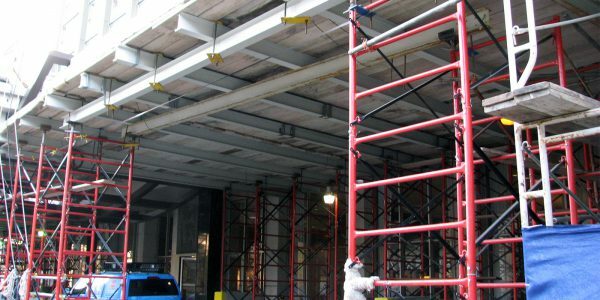 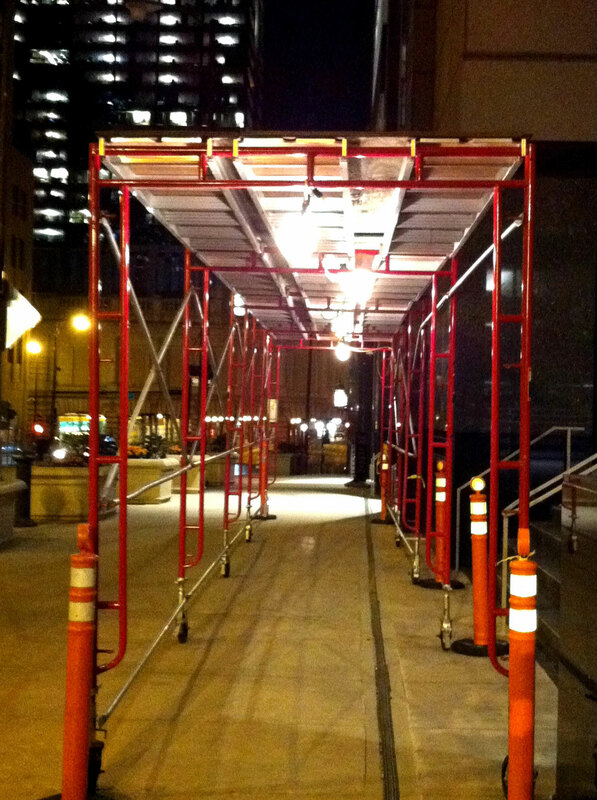 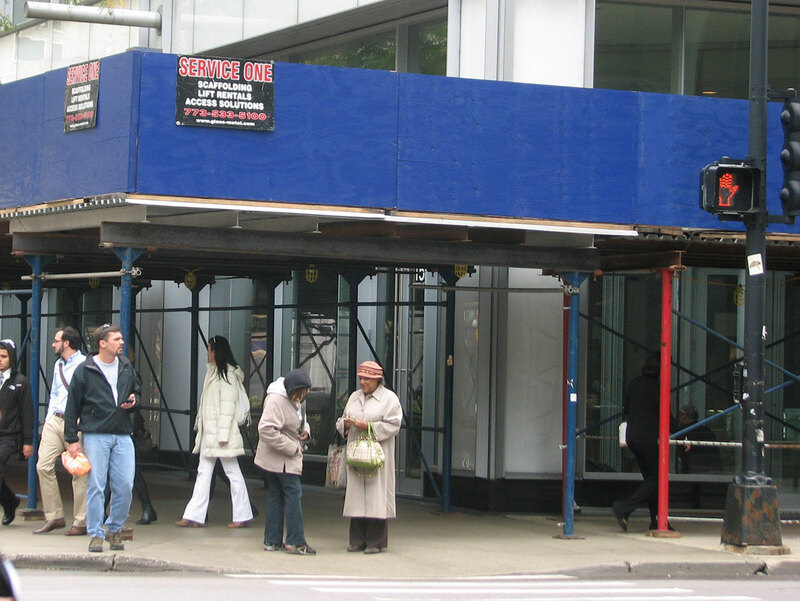 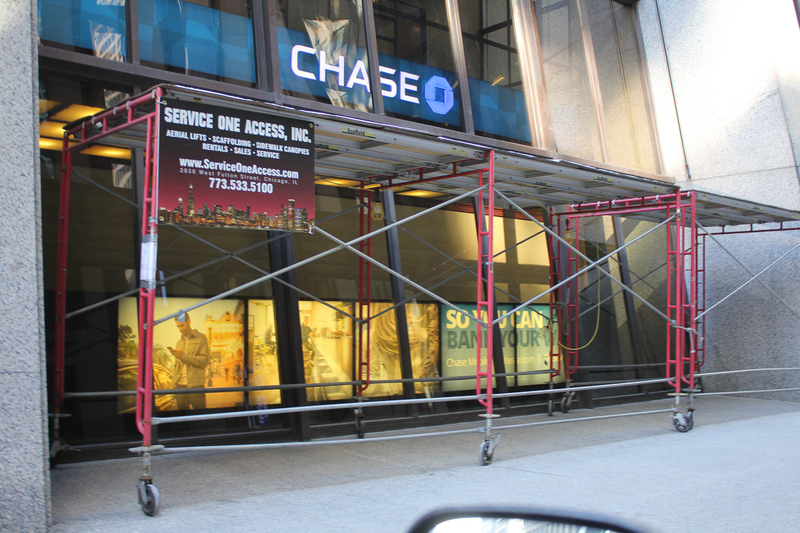 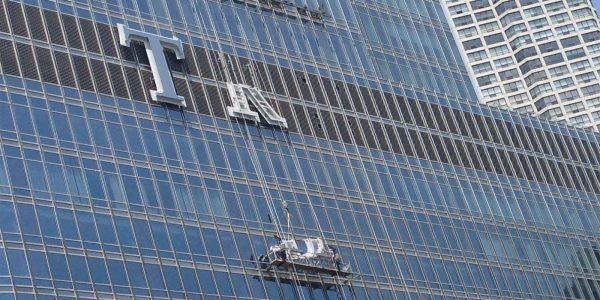 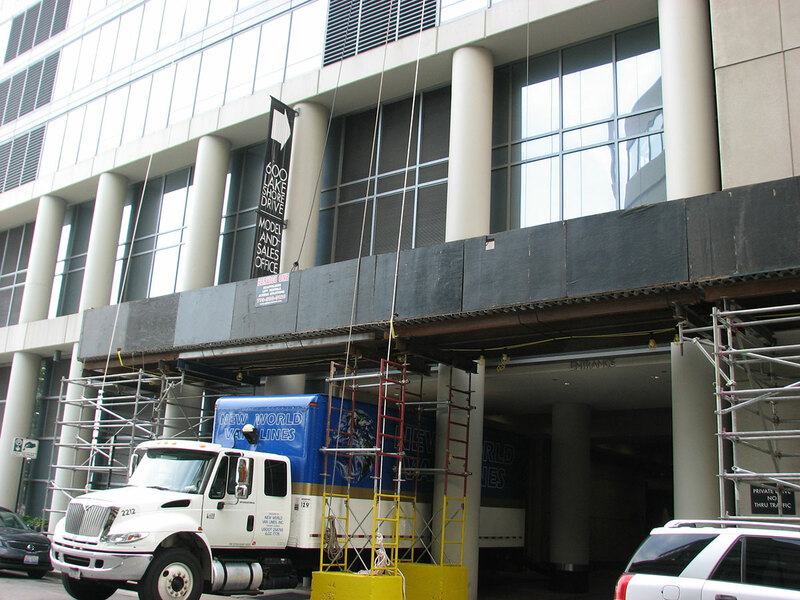 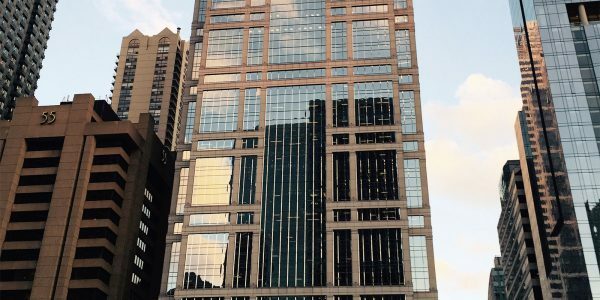 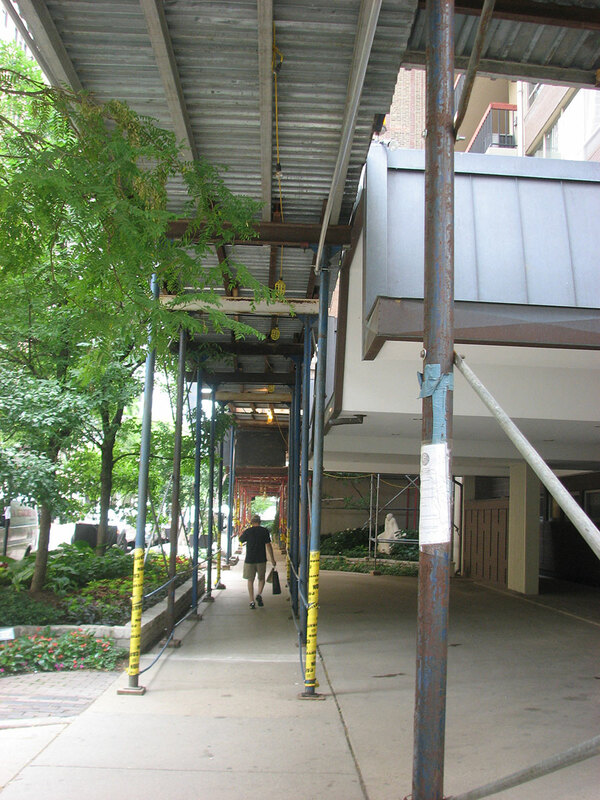 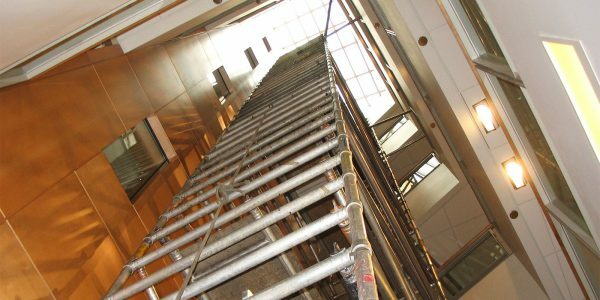 As an approved City of Chicago erector of light duty and heavy-duty sidewalk canopy scaffolds, we provide expert installation of light duty rolling canopies (150 PSF) for maintenance and heavy-duty (250 PSF) sidewalk canopies for construction. 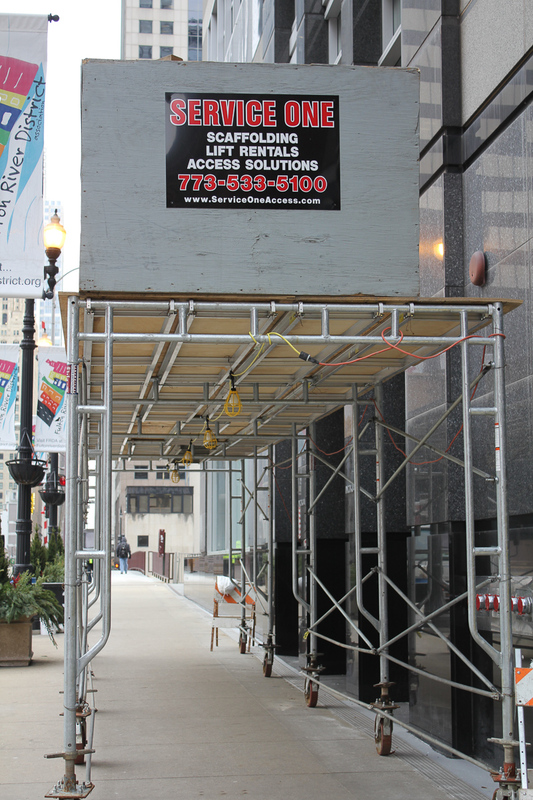 Equipment is available for purchase, or rental. 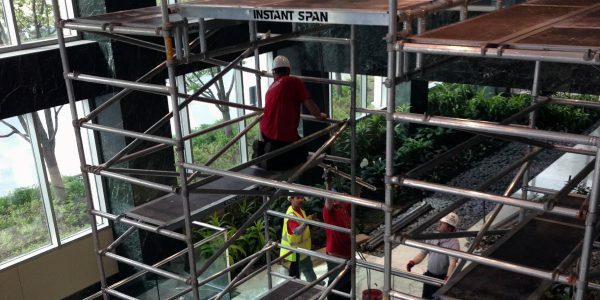 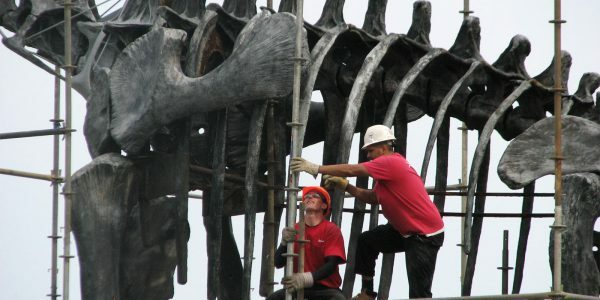 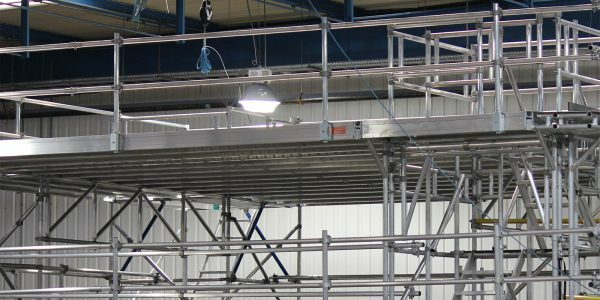 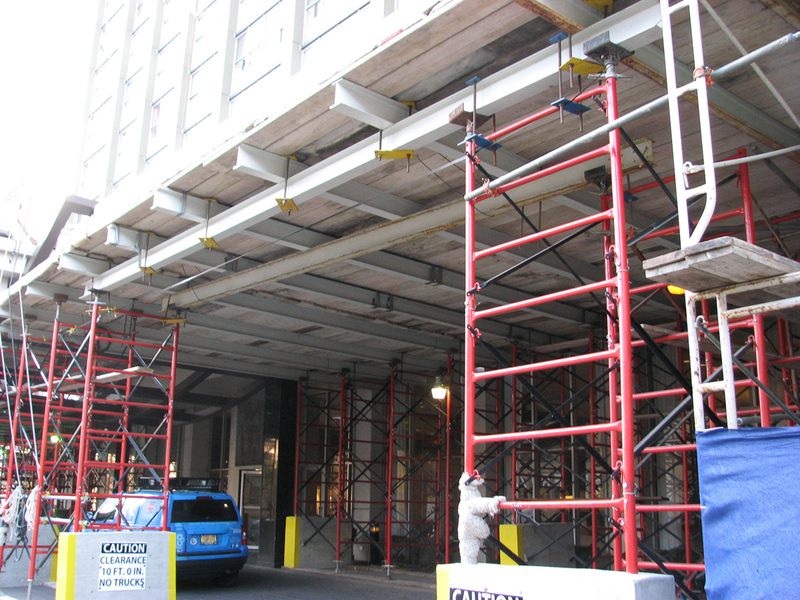 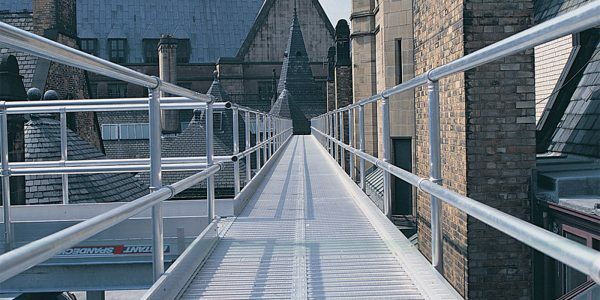 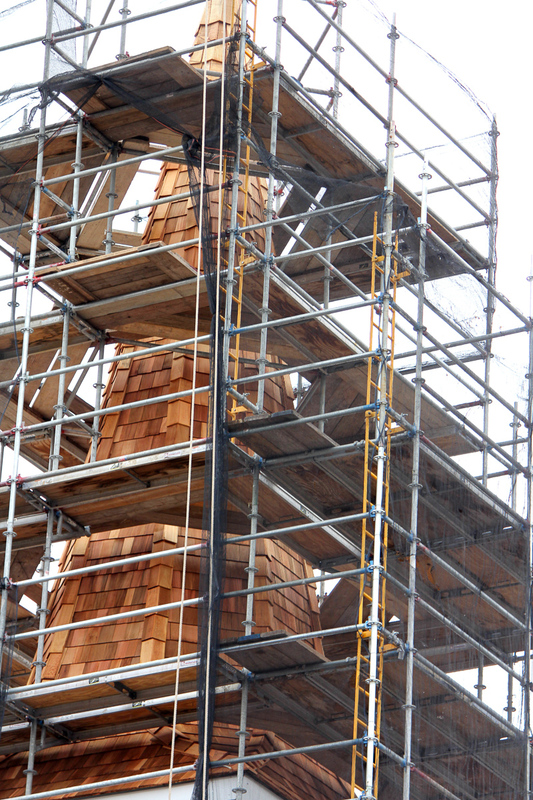 For interior applications, we provide a variety of overhead protection solutions, frames scaffolds and rolling towers.